Agility is at the heart of what we do here at Pantheon. We don’t just make agile digital marketing a reality for our end users; it was also the cornerstone for our internal team when we set out to rebuild, test, and launch our own website. Using a scrum-like project management system, we focused on producing work in two-week increments called sprints and met three times each week to share updates and potential roadblocks. This agile approach allowed for a constant evaluation of progress and room for necessary timeline adjustments. It also enabled the optimization of future results based on past experiences. 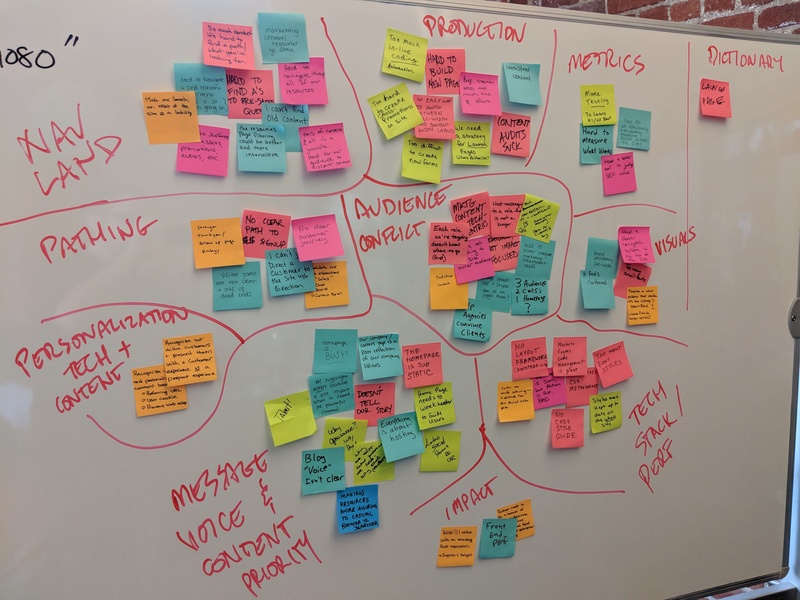 To put it simply, the need for agile digital marketing is clear—it strengthens teams to face fluctuating priorities with confidence, leverage adaptive strategic planning, and attend to the evolving needs of clients. If you are looking to make strides in your agile digital marketing efforts, Pantheon's framework and products ensure that you can adapt to meet these needs as quickly as possible. It's worth noting that creating a more agile marketing team can bring up many obstacles. These pain points often revolve around internal processes, such as a legal review or budget allocation, or possible technical hurdles, which include the need to file an IT support ticket to make updates to a marketing site. These workflow hiccups can make it almost impossible for a team to act in an agile manner. Roundabout operating procedures are still common at many companies around the world. According to a Boston Consulting Group study of U.S. and European companies, the number of procedures, decision approvals, and vertical layers within company workflows has increased by anywhere between 50 and 350 percent in the past 15 years. Research also indicates that managers in the most complicated organizations spend between 30 and 60 percent of their time in coordination meetings and another 40 percent writing reports. How are you supposed to actually get work done with that schedule?! Processes are created for a reason, but in many cases, employees and entire organizations are getting processed to death. When each member of a team must ask for permission before performing his or her job, or if he or she spends more time reporting on the work than actually working, progress slows and problems become inevitable. Many of Pantheon’s solutions were highlighted as we worked on rebuilding our website. Throughout the project, we utilized Dev, Test, and Live environments, and this workflow allowed our team of developers to update and build out different aspects of the website simultaneously. The Dev environment was particularly useful for presenting work without exposing an unfinished product on our live site. In the Test environment, we were able to ensure new code worked as expected because it generated a complete copy of the site for both automated and manual quality assurance and regression testing. 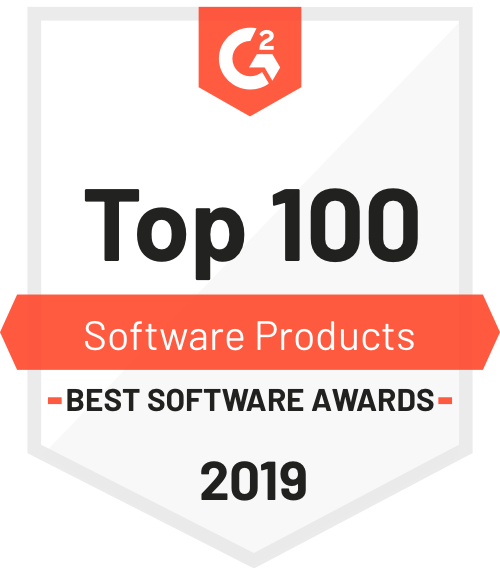 The result was a shorter feedback loop and a much faster workflow for developers, and it also prevented a major unexpected bug from surfacing when it was time to launch. Instead of taking the site down to fix the problem, my team was able to fix it in Dev— it never reached our audience. However, many companies are not presented with the opportunity to work fluidly with other teams, and development efforts are often plagued by the “silo effect.” Marketing teams responsible for designing the look and creating the content for a website have different priorities than the developers who code that website into reality. Also, the two groups typically operate on different schedules and, in turn, find that the intersecting areas in two diverging timelines can create crippling delays. With Pantheon, updating and upgrading your site doesn’t have to be difficult. 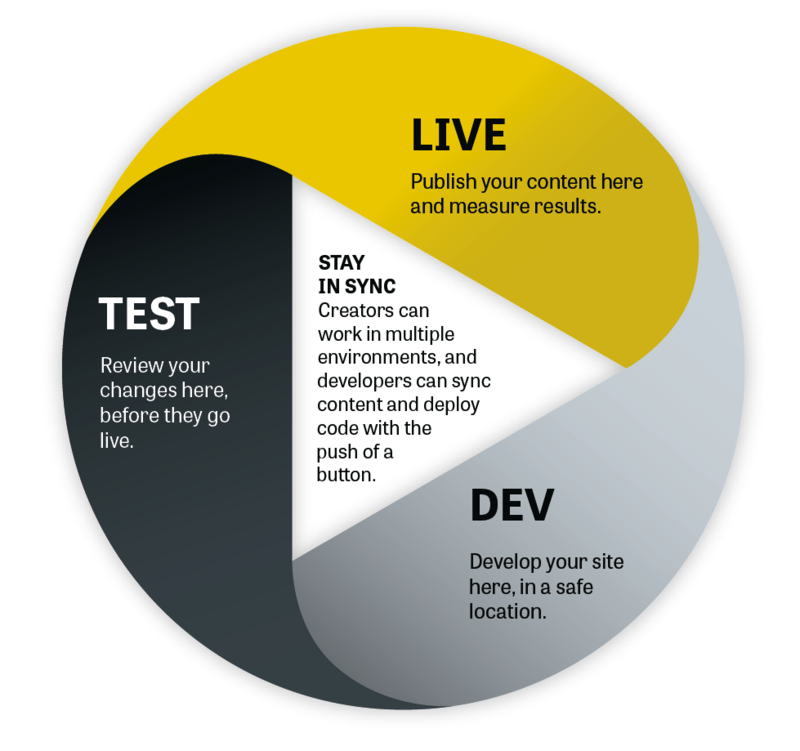 By utilizing Dev, Test, and Live, you can encourage regular innovation because you’re able to test ideas without disrupting users on the live site. By eliminating worry around expensive interruptions, marketing and development teams can finally operate in close contact to build the most effective versions of their websites. When you have a firm grasp on the website operations tools that allow developers and marketers to design, launch, and optimize campaigns, you are better able to boost performance, accelerate growth, and deliver on your digital marketing strategy. In addition, you can achieve even more by syncing the project management tools used by the various teams in your company. For example, connecting Asana, the project management tool your marketing team uses with GitHub, used by developers, will ensure both teams stay on the same page. Furthermore, filters allow you to manage exactly what information is shared, preventing extraneous or irrelevant details from crowding each group’s calendar. Overall, Pantheon is an incredibly fast and reliable web hosting platform, but for marketing teams, it unlocks even more. You no longer have to settle for a suboptimal site out of fear that updates will create costly downtime. With a website hosted by Pantheon, marketers can take full advantage of an agile digital marketing environment and turn their ambitious ideas into reality at lightning-fast speeds. If you’re interested in learning more about how Pantheon can help you, chat with us on our site or give us a call at 888-650-1041.